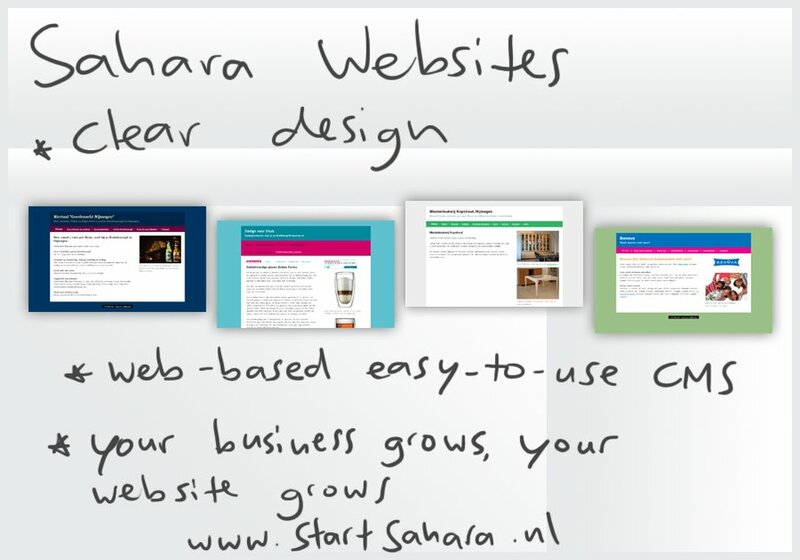 Sahara offers clean websites for entrepreneurs with a message. Websites that are easy to maintain with our inbuilt web-based Content Management System. When your business grows, your website can grow too.